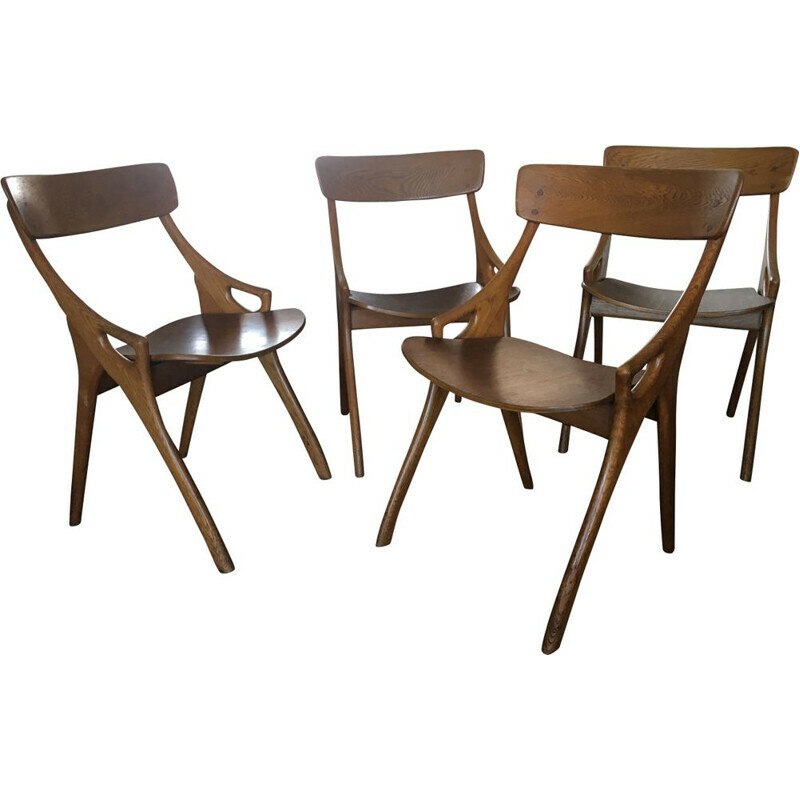 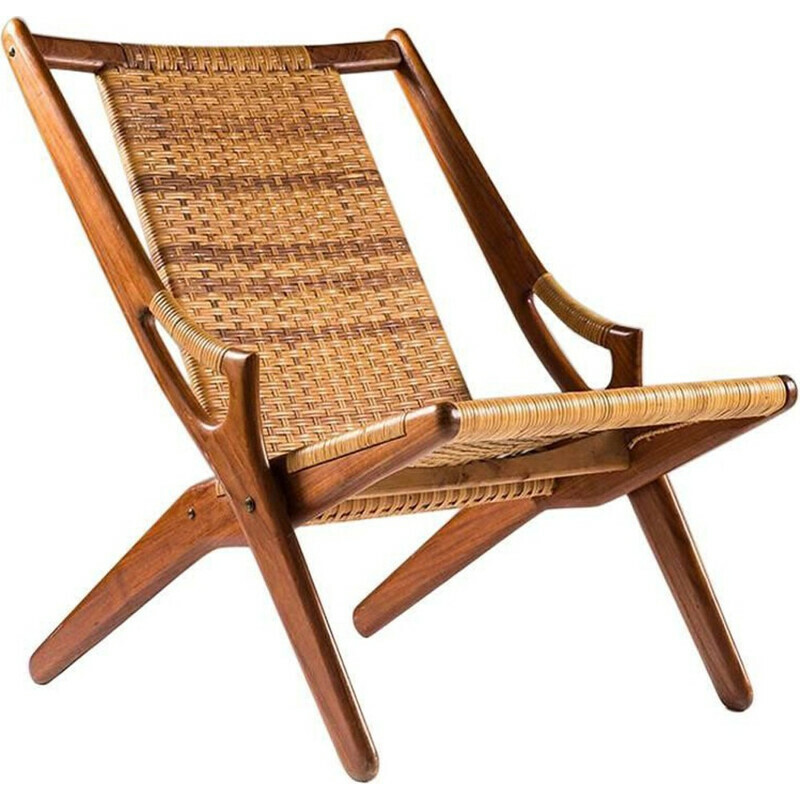 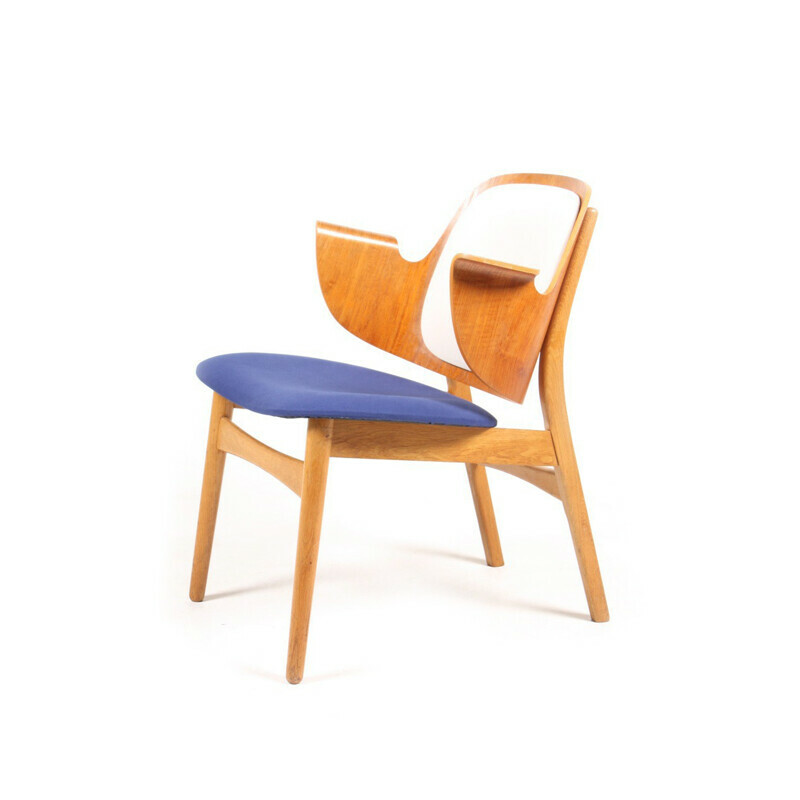 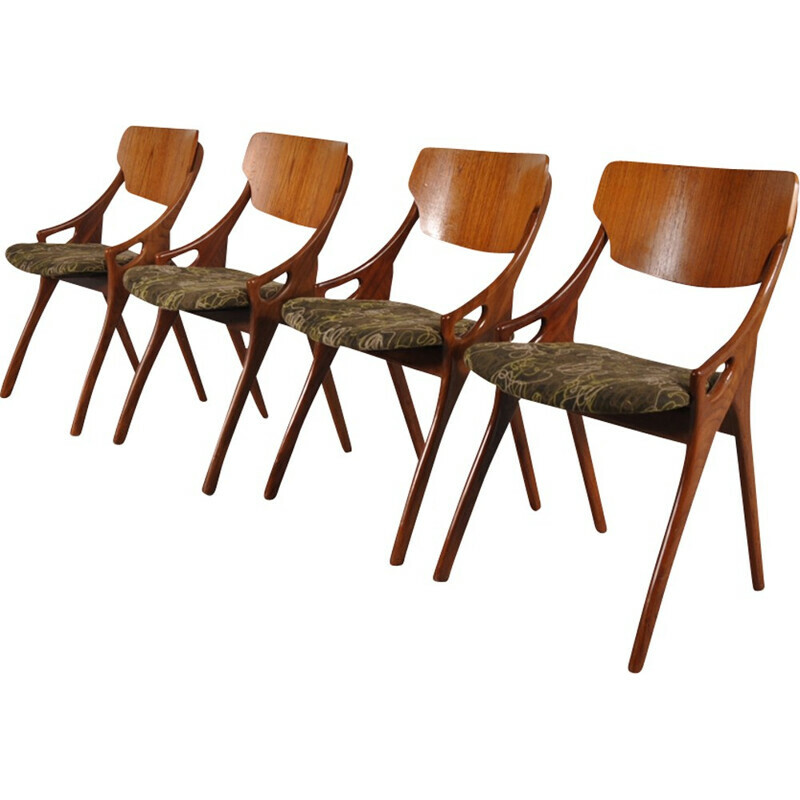 Arne Hovmand-Olsen is a Danish designer who met with great success in the United-States during the 1960s. 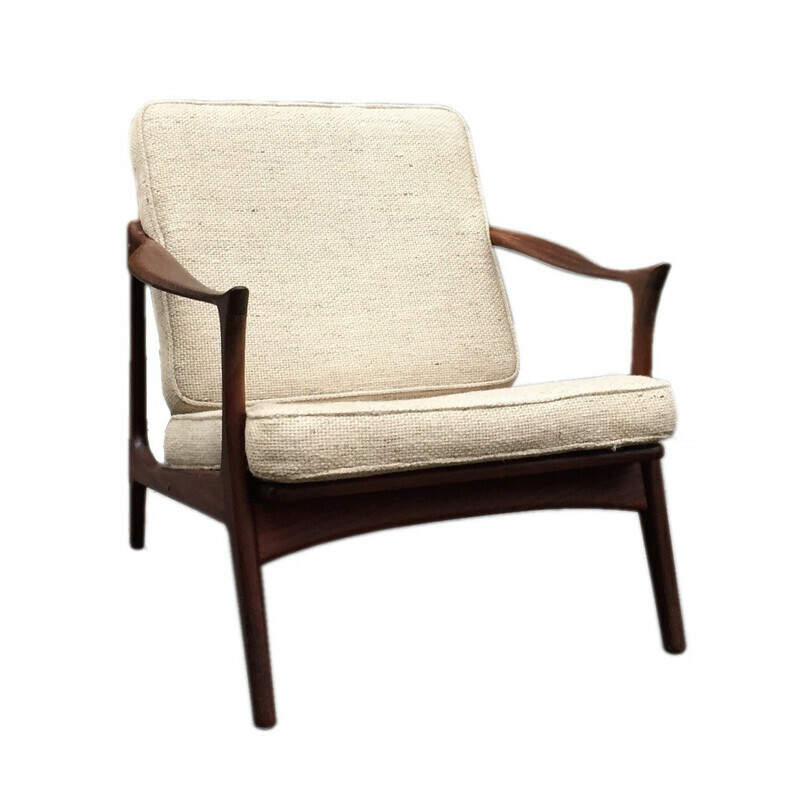 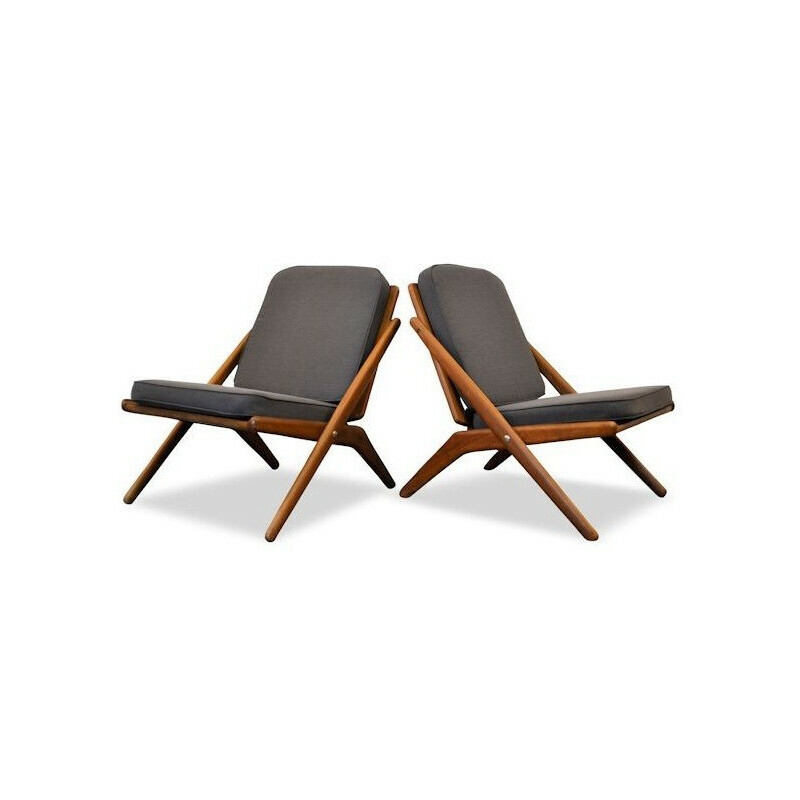 The pieces of furniture designed by Hovman-Olsen are charecteristic of Scandinavian design : simple and clear lines. 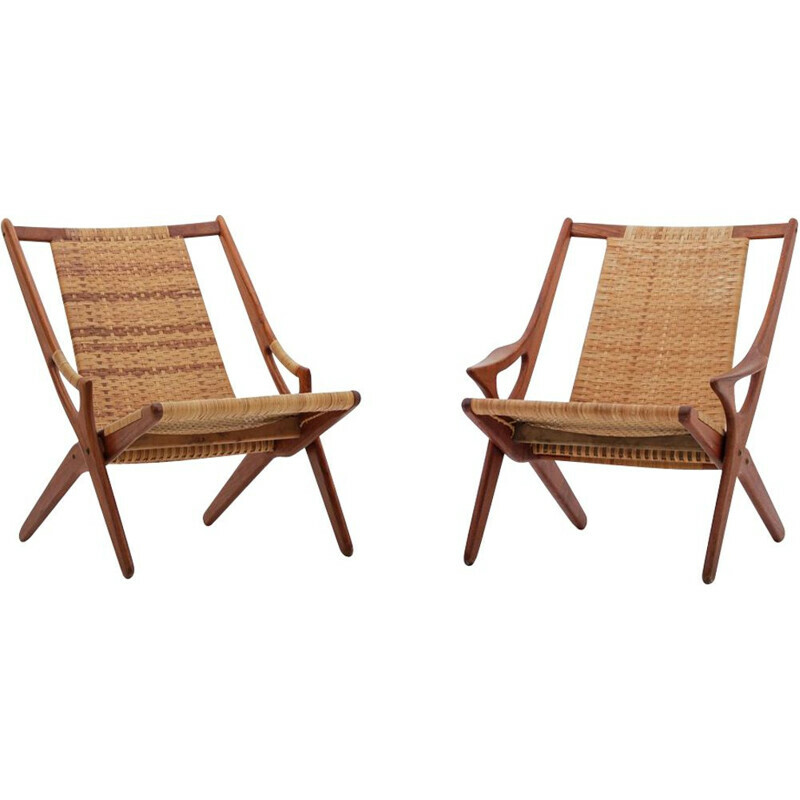 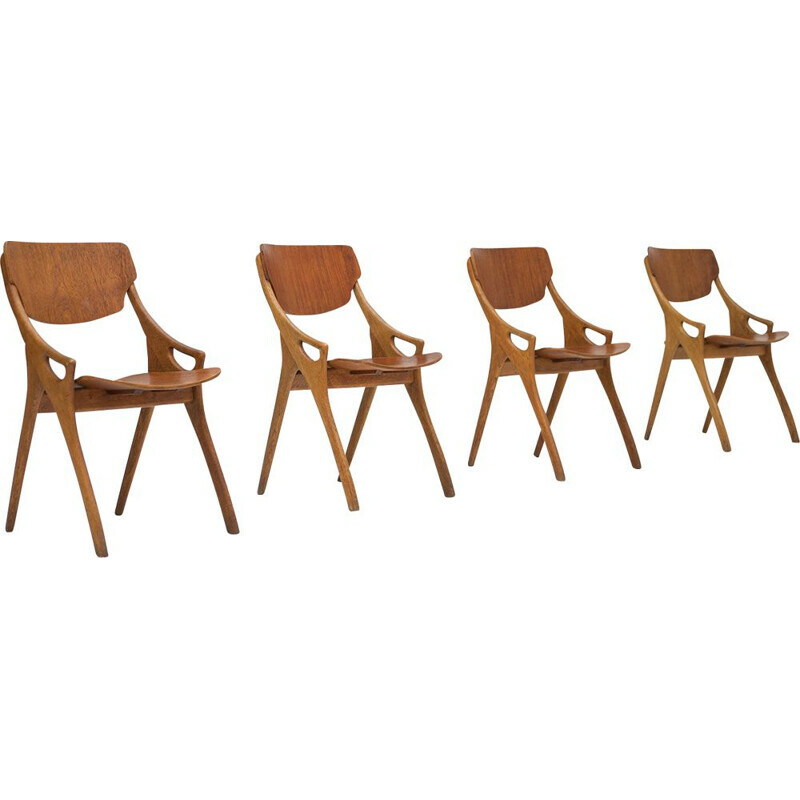 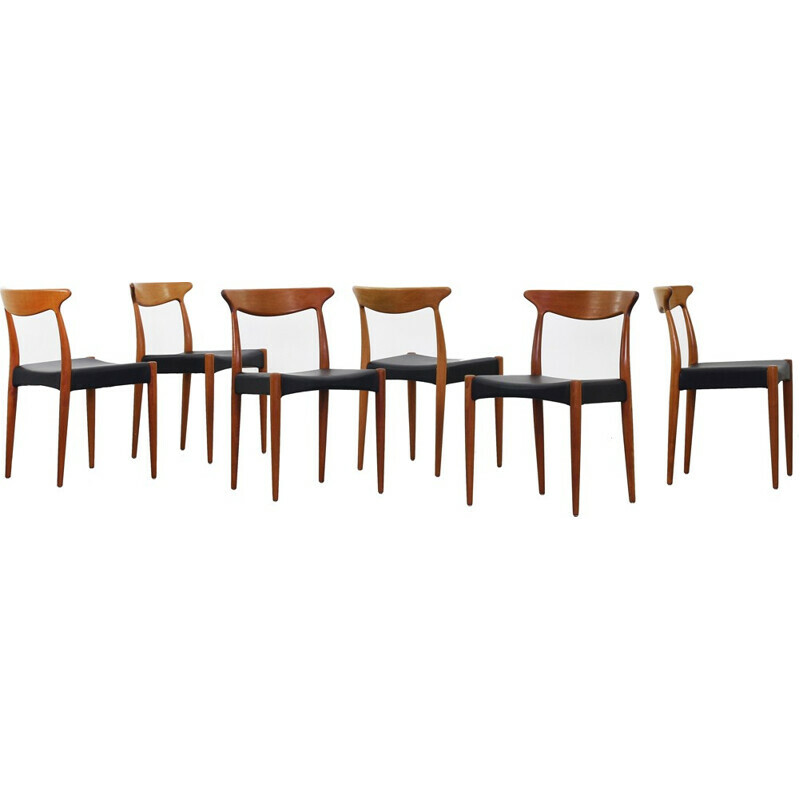 As a prolific designer, he created chairs, secretaries but also tables and sideboards.